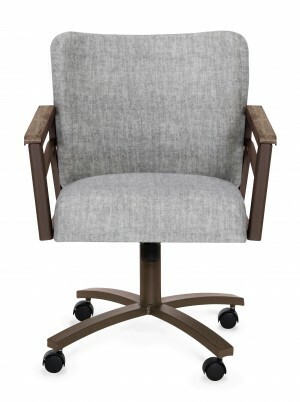 Our wood and metal combination chairs offer long lasting seating durability for your home. 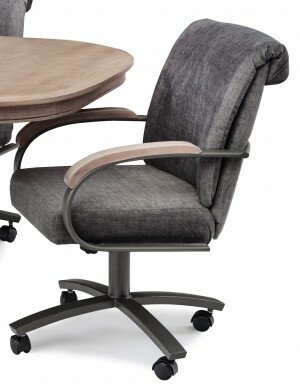 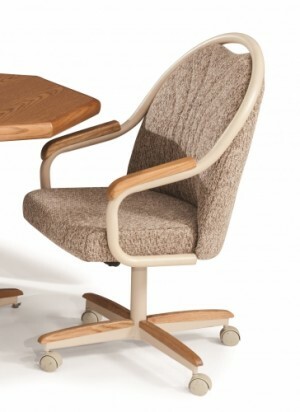 Our wood and metal chairs are available in multiple style choice and types. 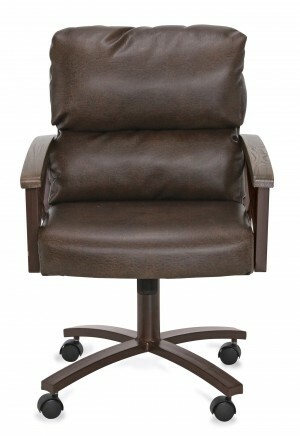 In both stationary and swivel our chairs can purchased directly online from our showroom with a world of ideas for your home. 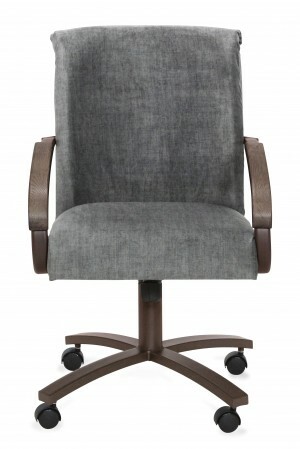 You will find many models of chairs in design styles like our swivel cater chairs with metal frames, wood armrests and comfortable foot and backrests. 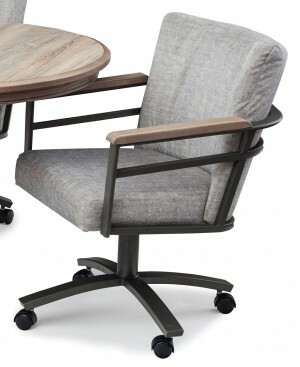 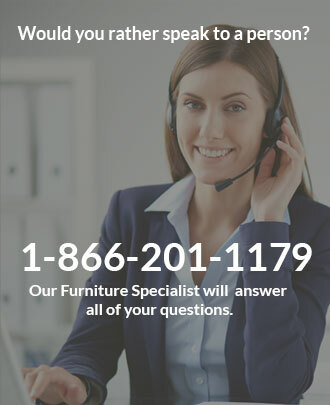 Metal stationary chairs with high back designs and cushioned seats as well as R base and S base swivel chairs with metal frames and wood seating just to name a few. 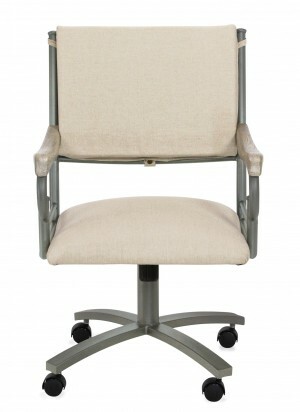 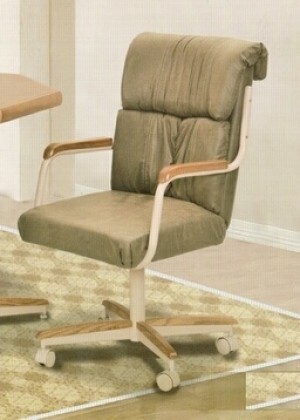 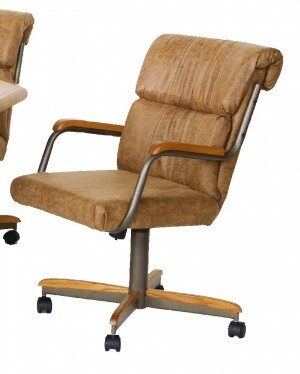 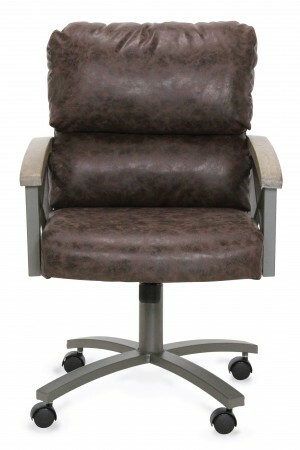 Standard chair seating heights are at 18” depending on the model. 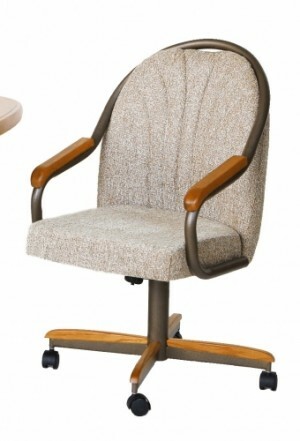 Find a wood and metal combo type that fits your needs! 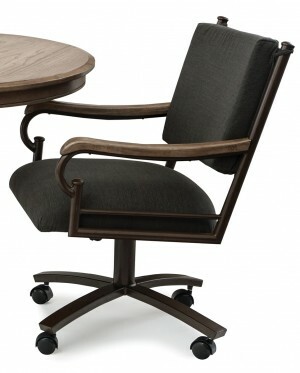 Looking for a Table to match your chairs, check out our table category to compliment your home décor.